Athletics seem to center more and more in our collective viewfinder in today’s America. As a society, we have always enjoyed and celebrated the achievements of physical speed, strength, and agility that professional sports provide. And even though most of us don’t want to suddenly start chasing dreams of walking onto a professional football team, or qualifying for National track and field events, we still want to emulate the focus, wellbeing, and sense of achievement that professional athletes possess. If you want to feel the same sense of success and achievement that full time athletes do, then it would make sense that you would approach your training in the same way. Whether your goals are to lose weight, increase your speed, improve your agility, or overcome a strength or conditioning plateau, your process and mindset matter. At Training House, an achievement focused athletic training center in Baltimore, Maryland, we understand the fundamental principles of good athletic training: great coaching, the right equipment, and a supportive community around you to challenge and celebrate you. These are the ingredients in the recipe of success. Try to think of an Olympic gold medalist, national championship team, or accomplished athlete in any field that built their success on their own. Each and every one of them had the guidance of a mentor or coach, professional training facilities, and people around them to keep them on track and to recognize their efforts. Our athletic training center is built around these principles so that you can do the thing that is most important to you: achieve personal success. 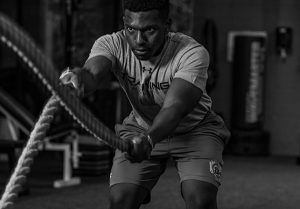 By choosing to work with the trainers and coaches at Training House, you choose to take the path to achievement that is most often successful: the path the pros choose. We understand that every person who walks through our doors has already made a commitment to improving. Our focus is to evaluate and enact the best plan of action to help you achieve your goal. As a true athletic training center, we will create a personalized plan for you, your budget, and your schedule. Our certified trainers love to work one on one to get to know you and help you move towards crossing items off of your achievement list, but we also provide small group training, classes, and an overall excellent general training space for your unique needs. We have experience working with men, women, and teens of all ages and levels of experience — from beginners looking to increase their fitness and energy to collegiate and professional athletes working towards bringing home national championships. When our coaches aren’t at our athletic training facility, they are working as strength and conditioning coaches for the Loyola University Men’s Lacrosse team, continuing to learn about evolving physiological science and knowledge, and striving to make sure tomorrow’s training session is as good as it can be. By remaining involved in athletic training at the highest levels of competition and utilizing their backgrounds in education, our coaches are able to meet trainees of all level where they are and help them get to where they are going- bar none. At Training House, the first day is always free so you can meet our team, try out our facility, and learn what makes us different than the gyms you are used to. 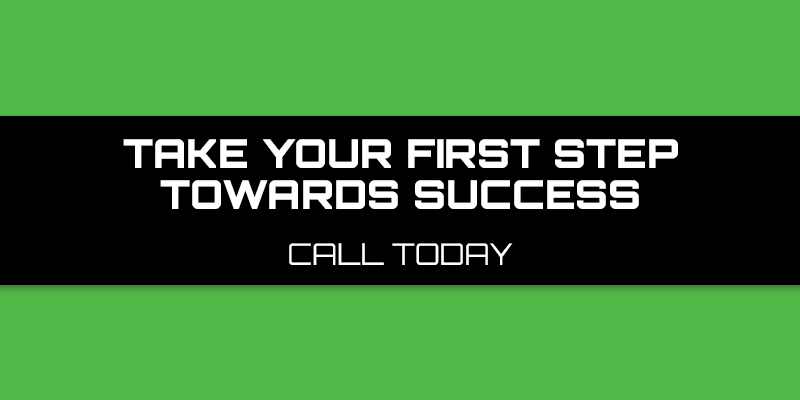 Come in or call us today to find out more about taking the first step towards personal success and achievement and discover how our athletic training center was built with you in mind.